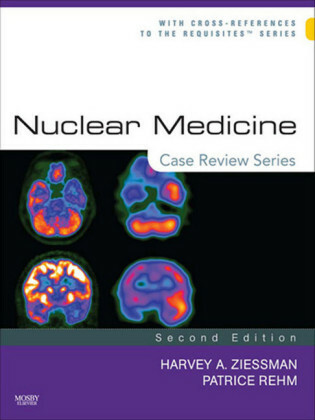 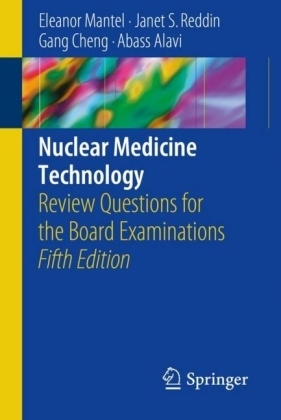 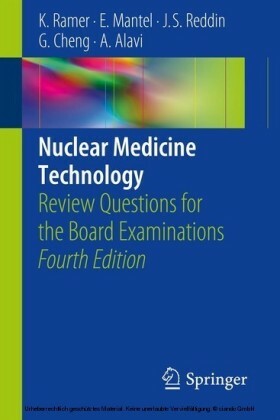 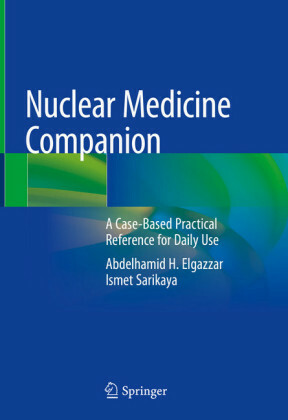 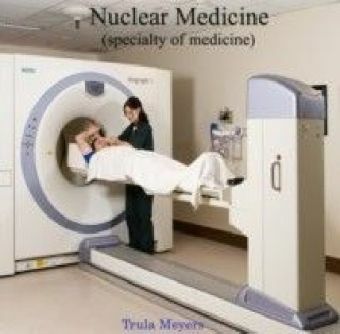 This book prepares students and technologists for registry examinations in nuclear medicine technology by providing practice questions and answers with detailed explanations, as well as a mock registry exam. 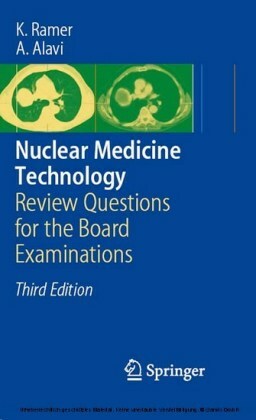 The questions are designed to test the basic knowledge required of nuclear medicine technologists, as well as the practical application of that knowledge. 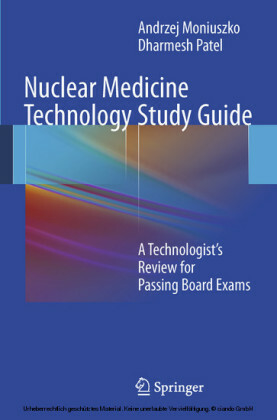 The topics covered closely follow the content specifications and the components of preparedness as published by the certification boards. This 4th edition includes expanded coverage of positron emission tomography and other new procedures and practices in the field of nuclear medicine and molecular imaging.